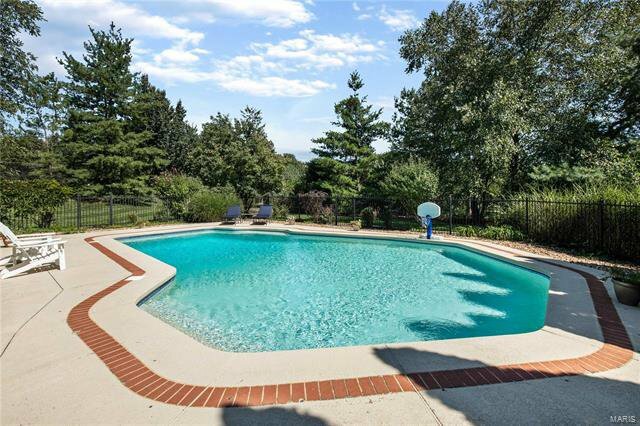 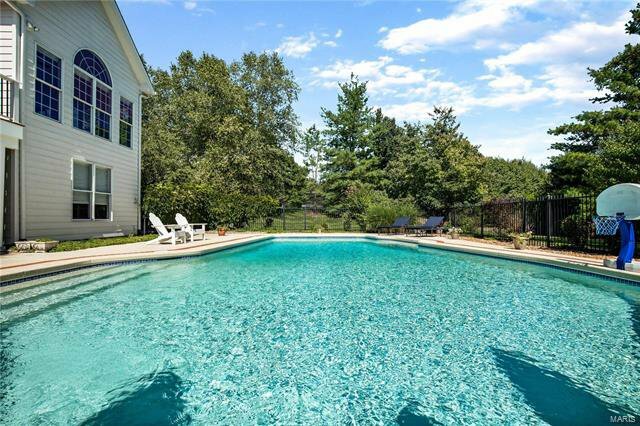 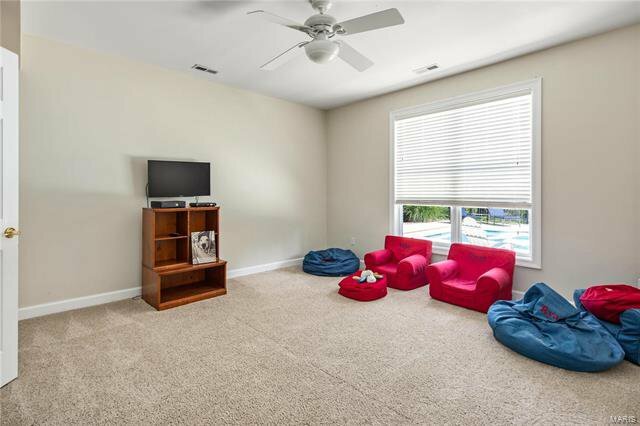 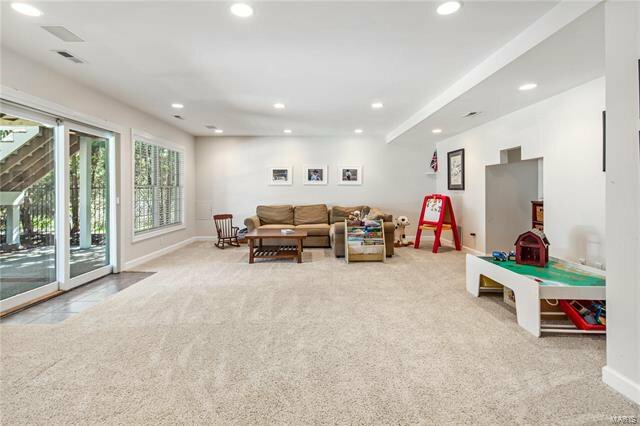 This stunning 2 story sits on a gorgeous level lot w/ an incredible inground pool & a lot of yard for the kids, backing to trees. 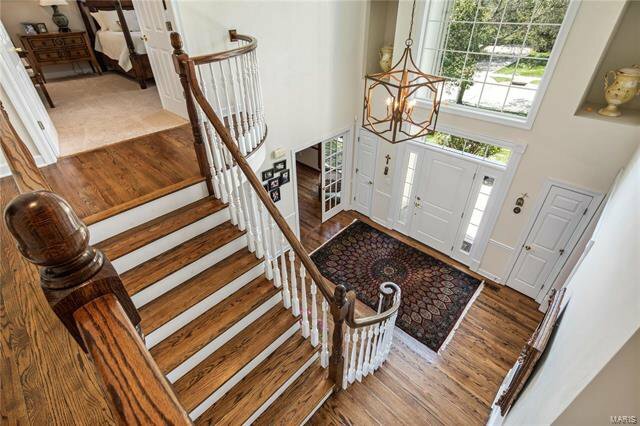 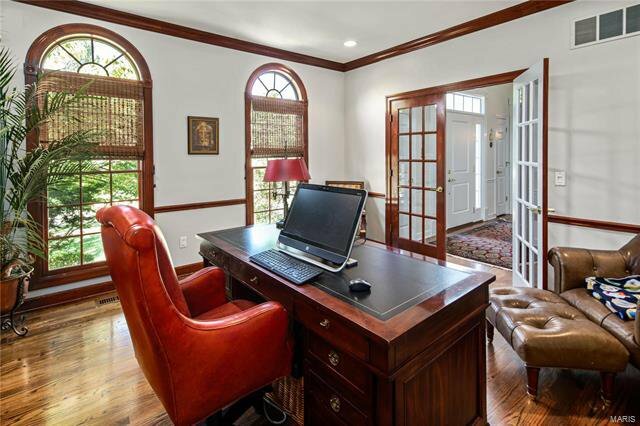 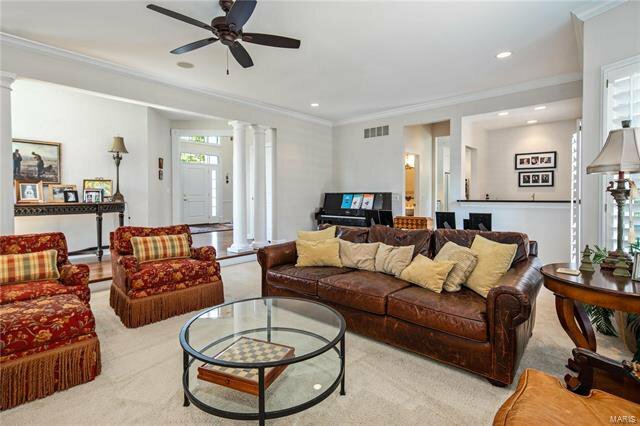 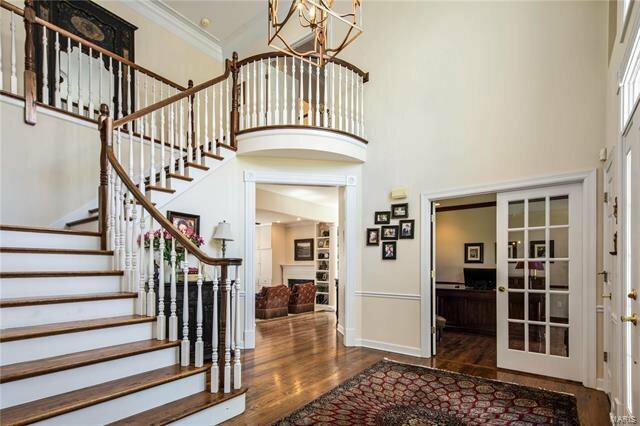 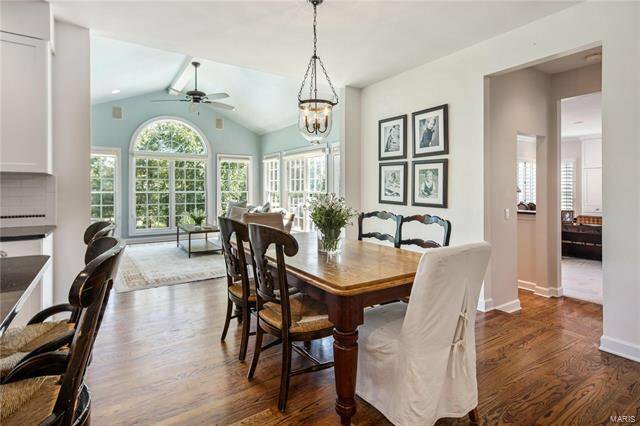 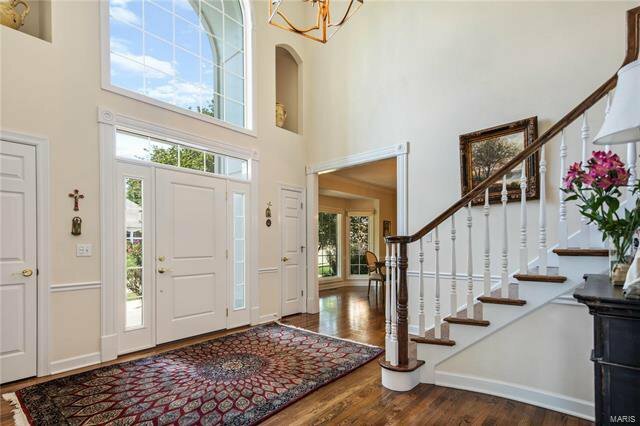 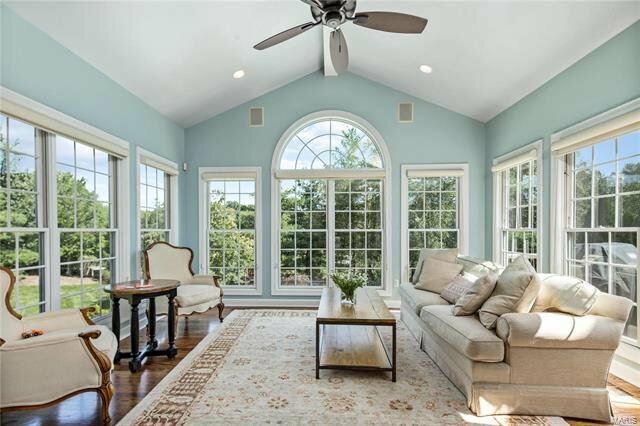 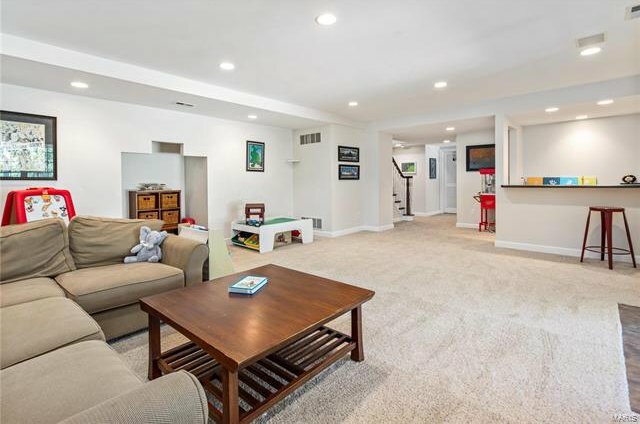 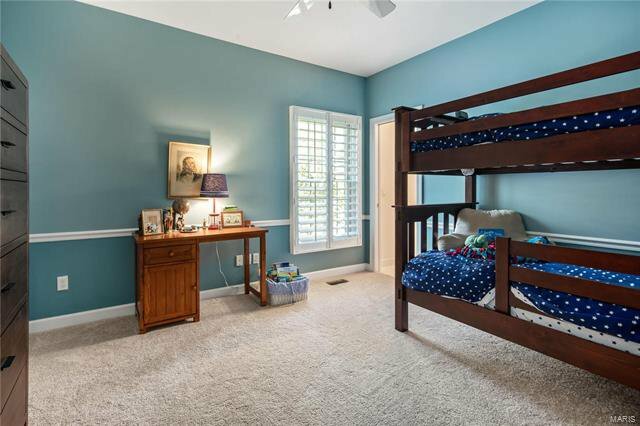 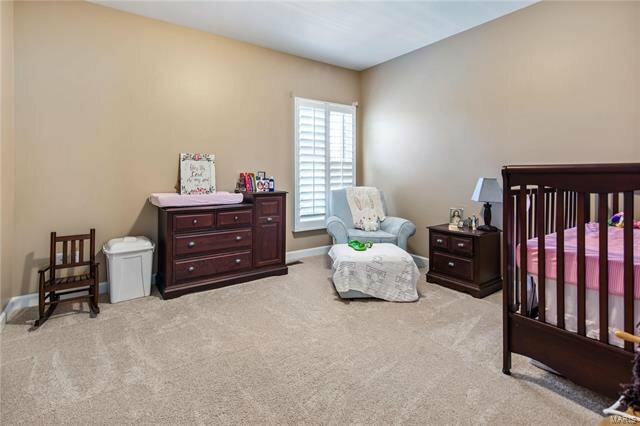 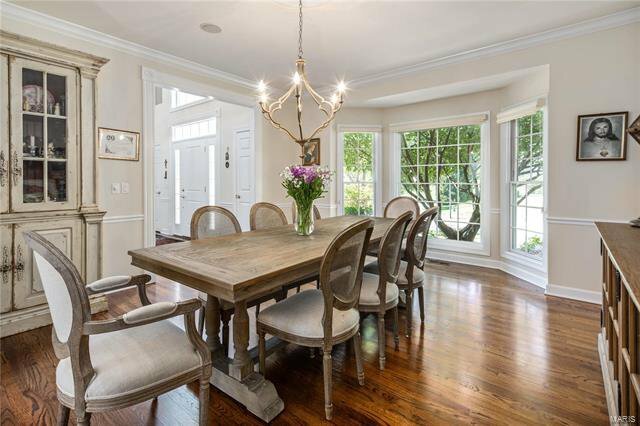 As you enter the 2 story foyer, w/ wood floors & T-staircase w/ wood, you will find a study/den w/ wood floors & a generously sized dining rm w/ bay windows. 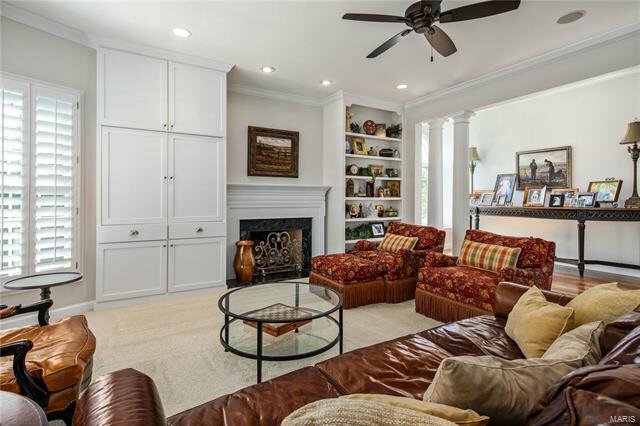 The great rm features a gas fireplace, elegant pillars, walk behind wet bar, bay window, built-in bookcases, entertainment center & French doors to the composite deck. 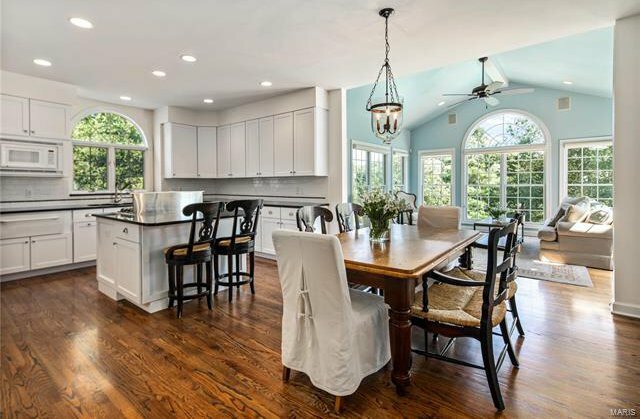 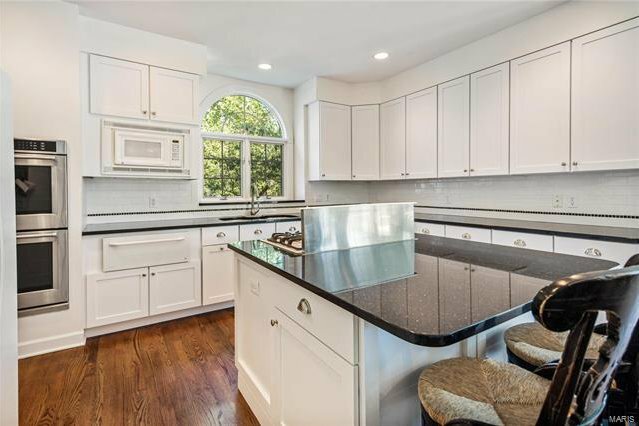 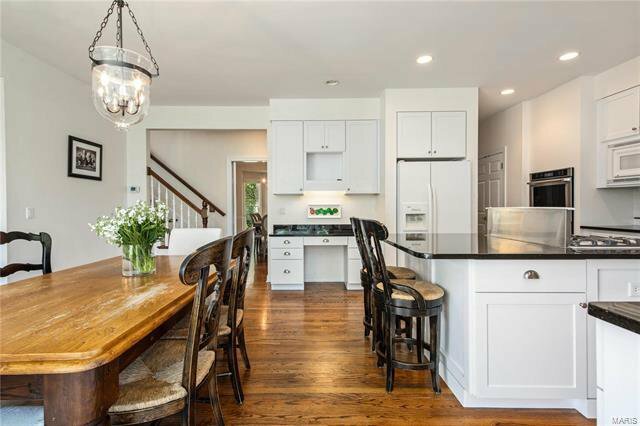 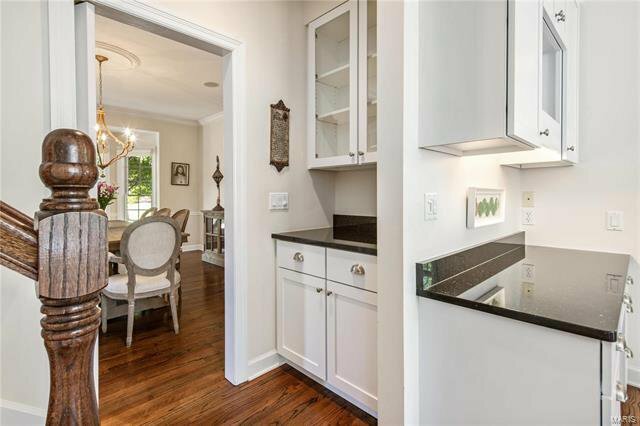 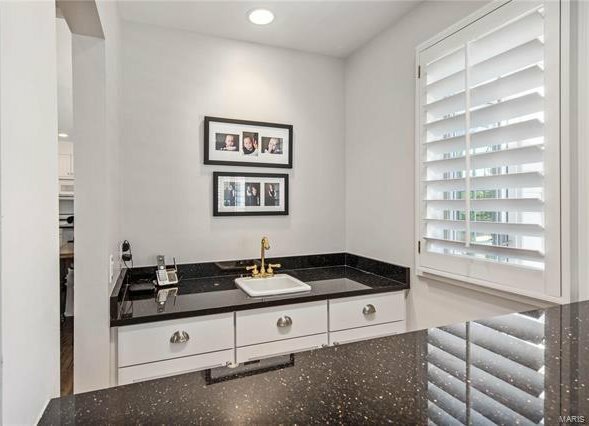 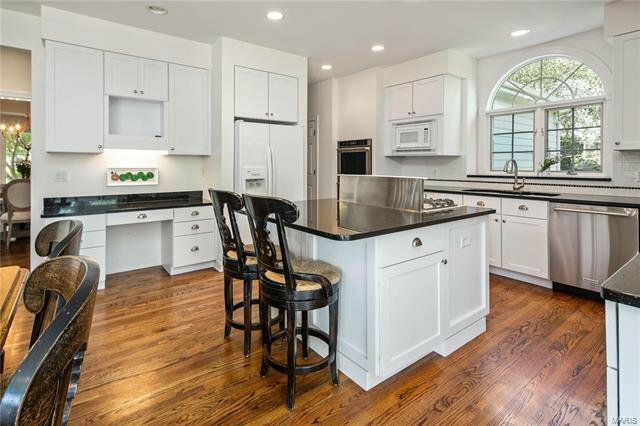 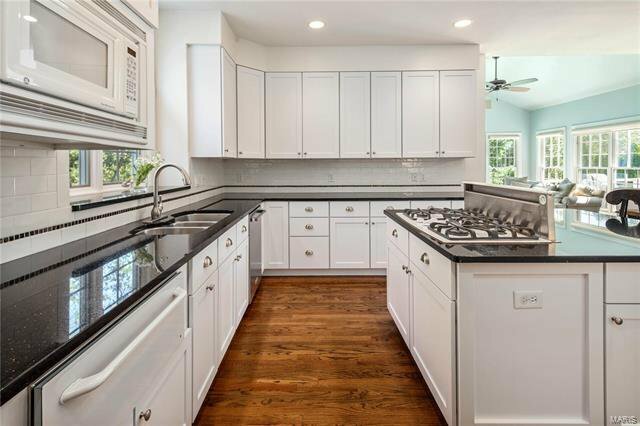 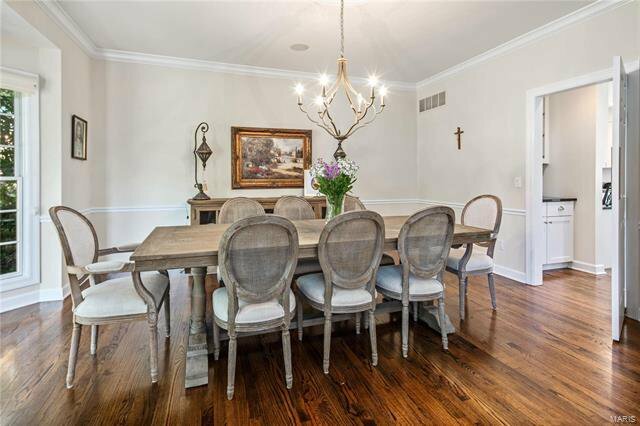 The kitchen is the heart of the home w/ several updates including some new appliances, center island, granite countertops, gas cooktop, updates to the cabinets & adjoining breakfast rm & sunrm. 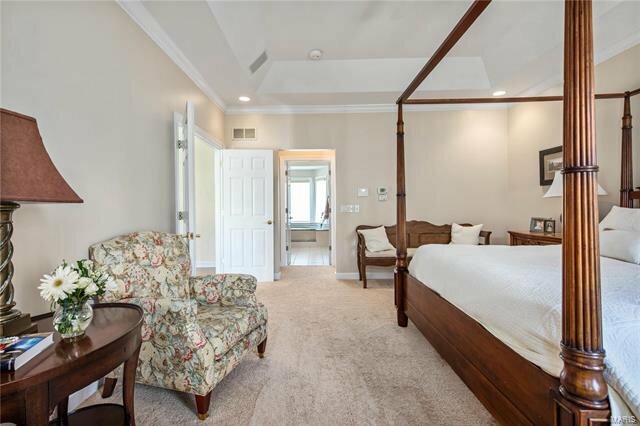 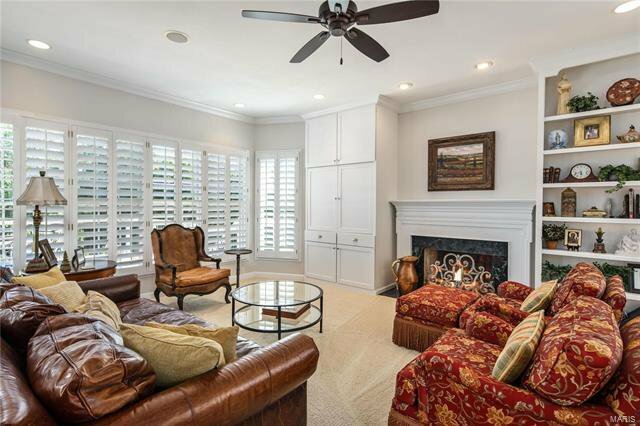 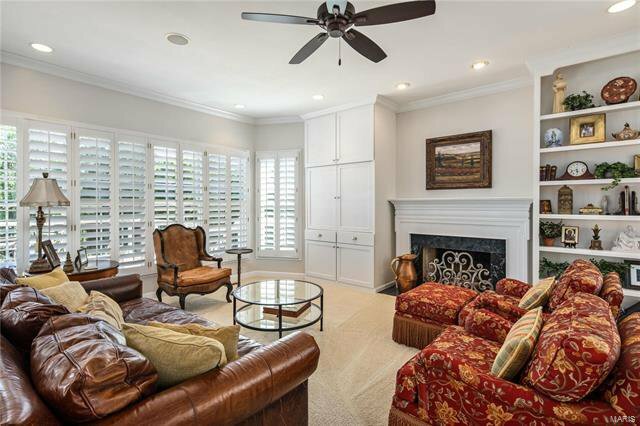 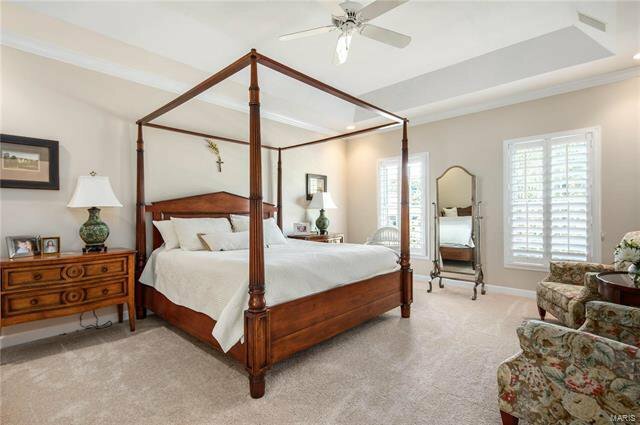 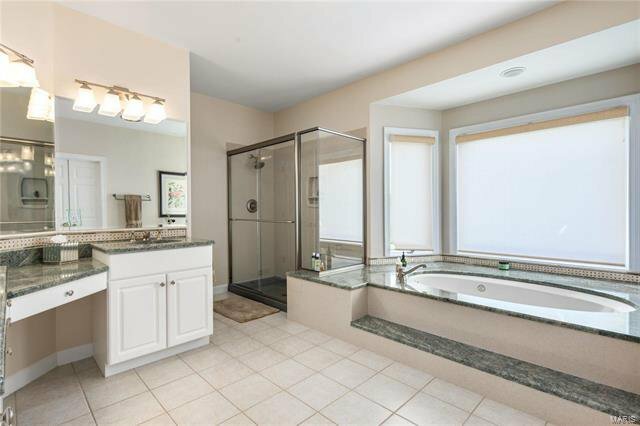 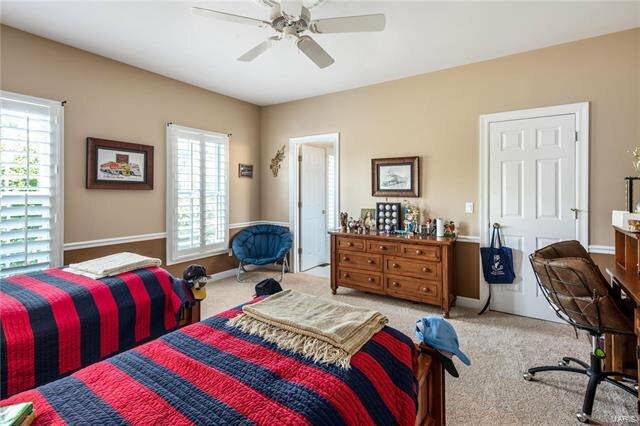 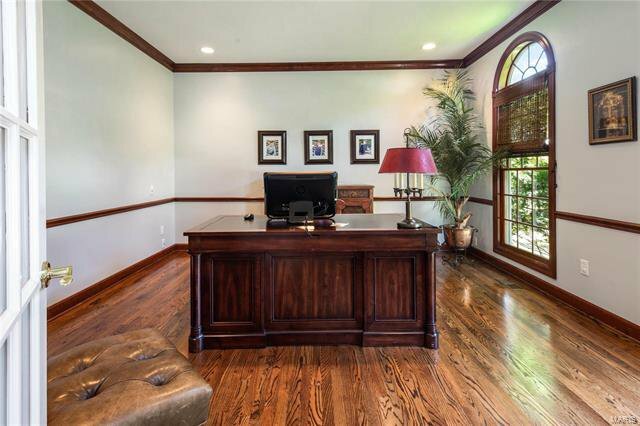 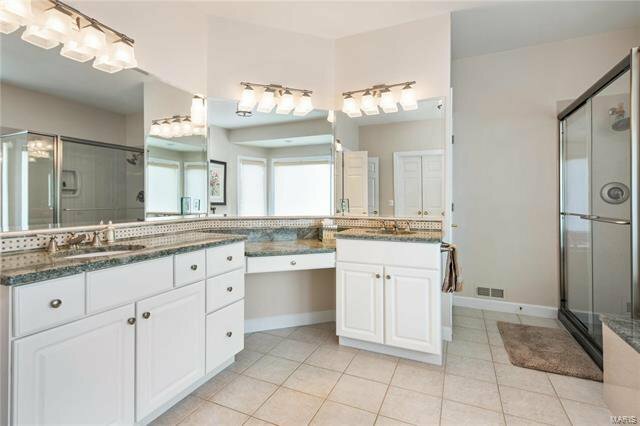 Large master suite w/ coffered ceiling, double doors & luxury bath boasting double vanities, Jacuzzi tub, walk-in shower & huge walk-in closet. 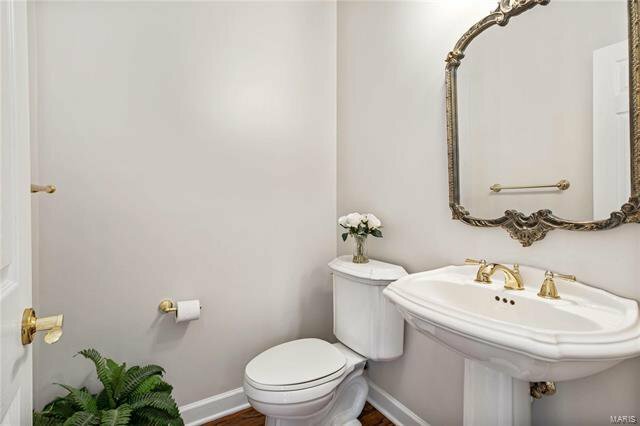 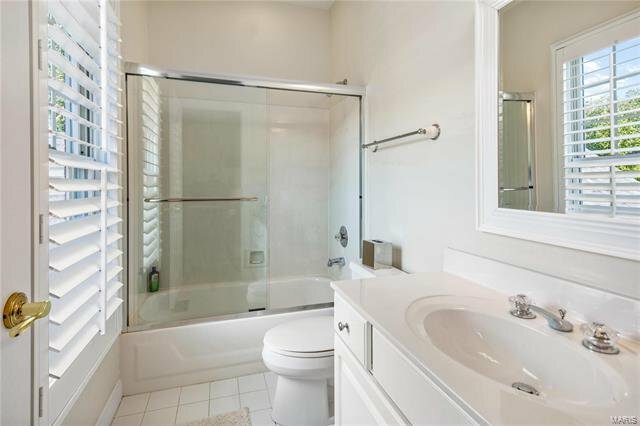 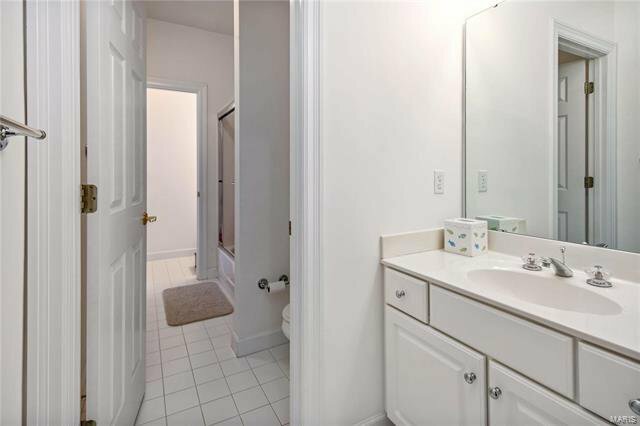 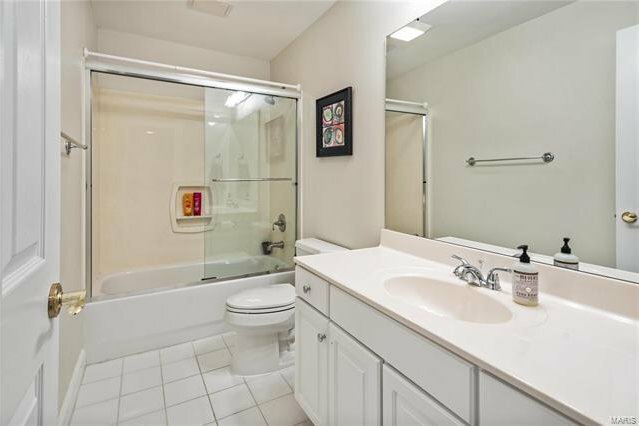 3 addtl bedrms w/ a Jack & Jill bath & private bath. 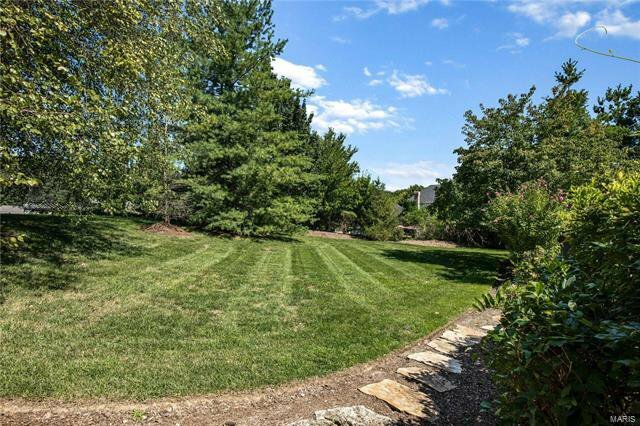 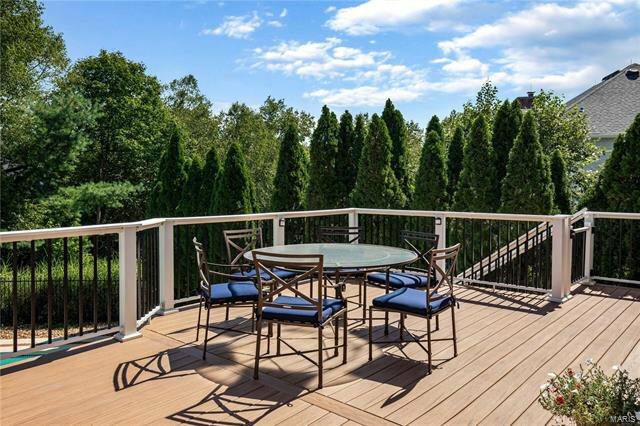 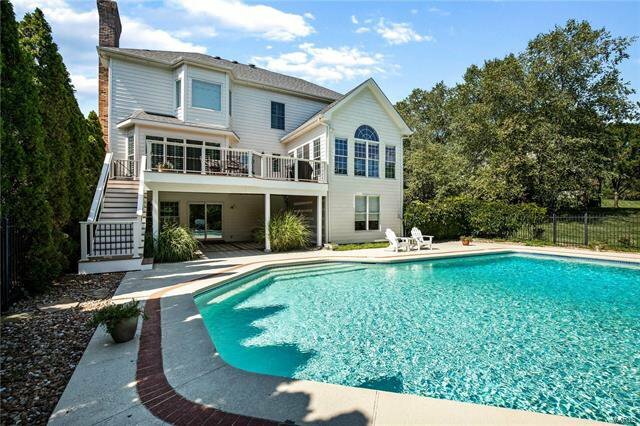 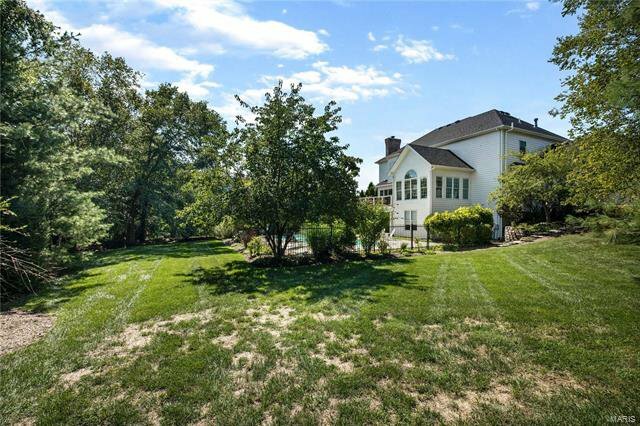 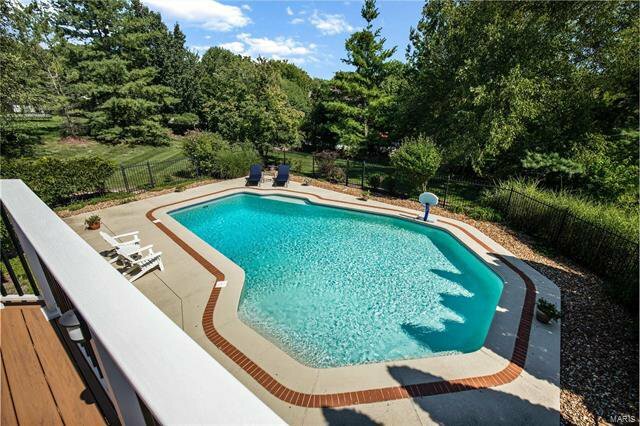 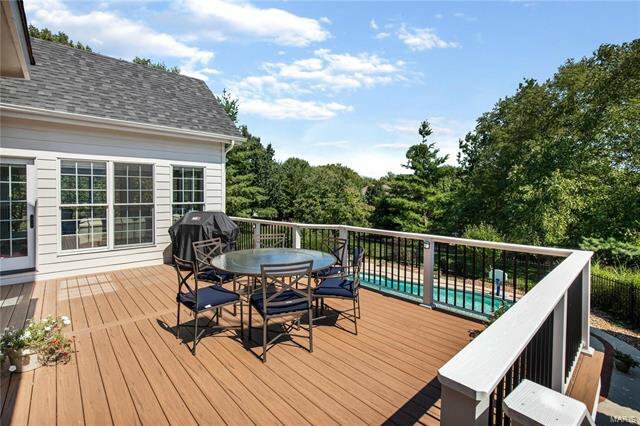 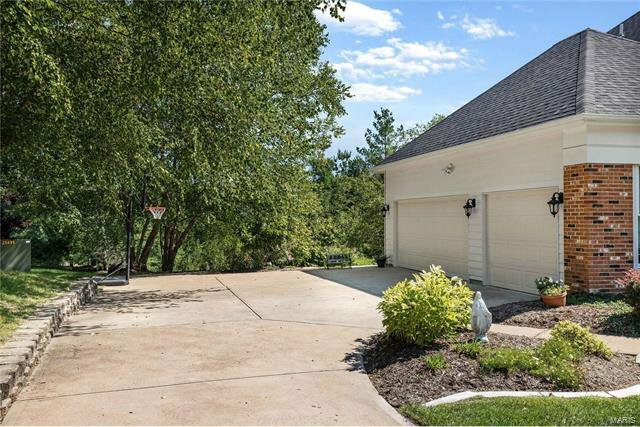 Walkout finished LL w/ rec rm, walk behind wet bar, bedrm & full bath. 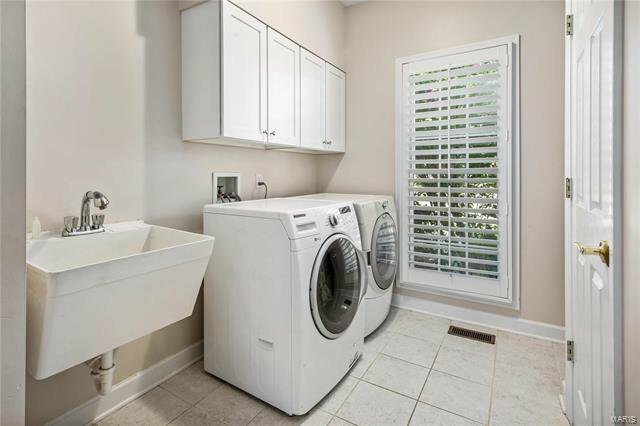 Addtl features include ML laundry, finished 3 car garage, newer roof & more!